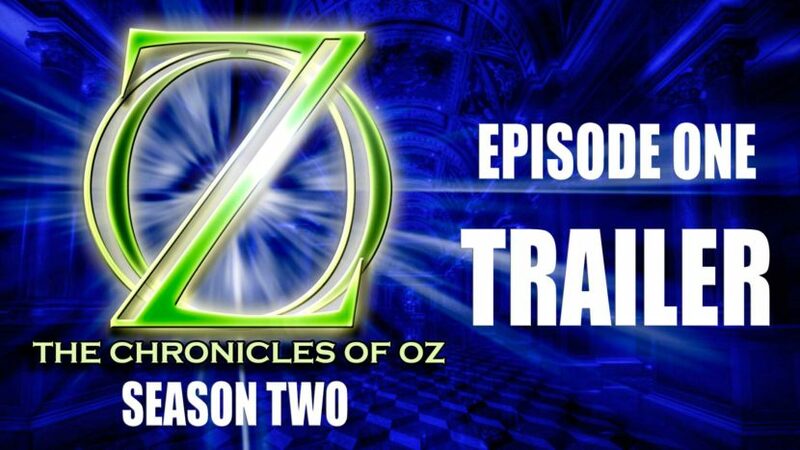 Coming soon to Crossover Adventure Productions – The Chronicles of Oz SEASON 2. 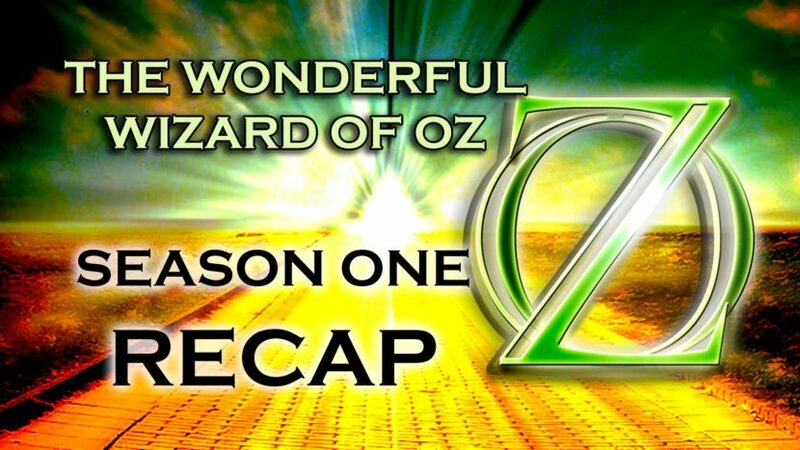 Based on the second Oz book The Marvellous Land of Oz by L Frank Baum. Featuring Genya Mik as General Jinjur. Voice over by Matt Phillips. Music by Tony Diana. 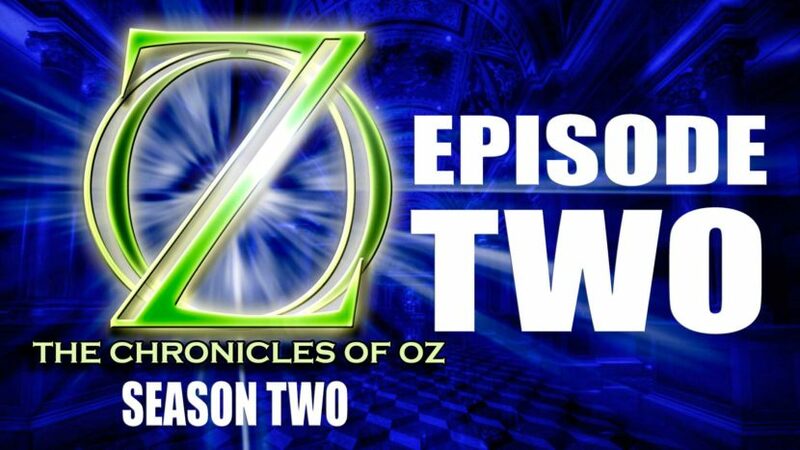 Coming later in 2018 to chroniclesofoz.com. Stay tuned! Check out this episode! 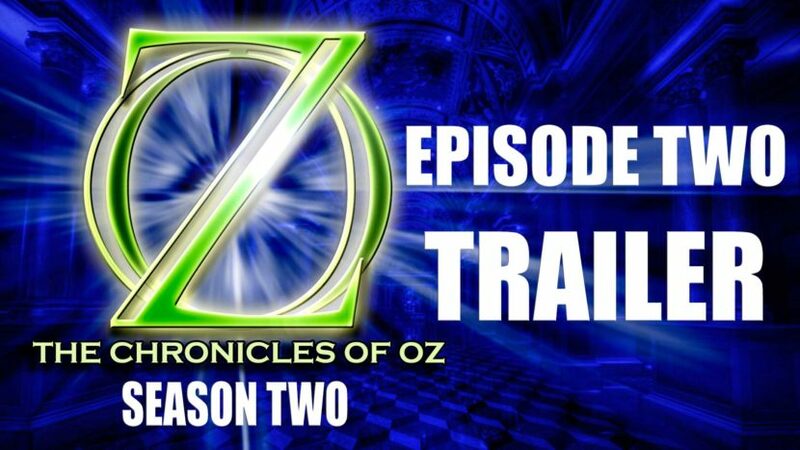 Coming soon to Crossover Adventure Productions – The Chronicles of Oz SEASON 2! Featuring Gareth Severn as General Malik. Voice over by Matt Phillips. Music by Tony Diana. 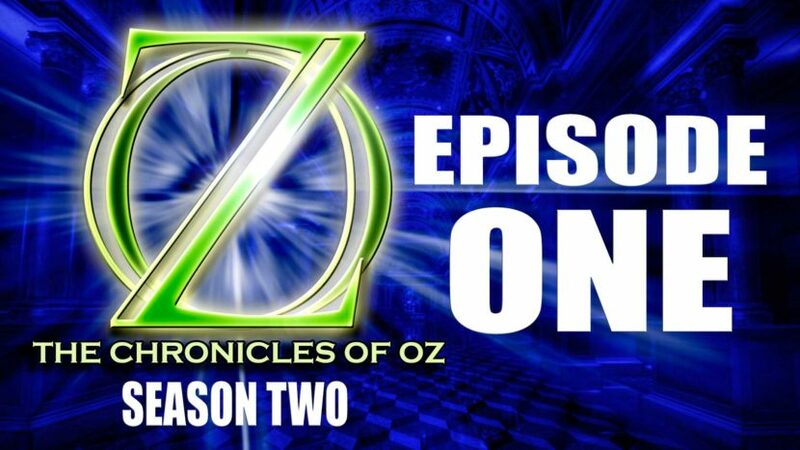 Coming in 2018 to chroniclesofoz.com. Stay tuned! Check out this episode!